Inspiration : You have a choice. You can throw in the towel, or you can use it to wipe the sweat off your face. 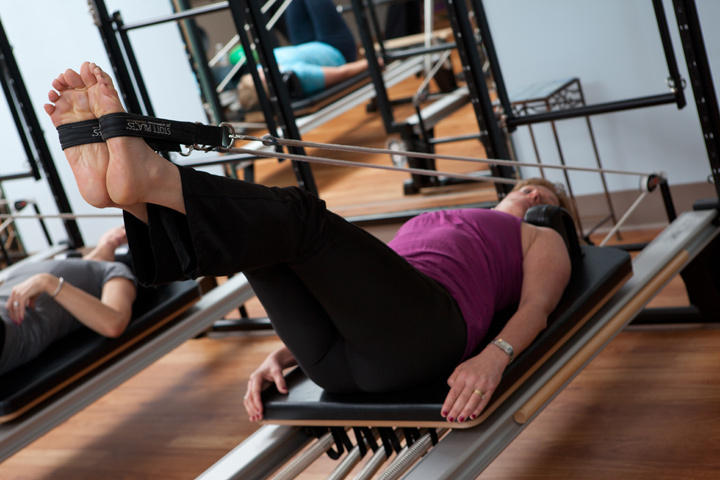 Stott Pilates, a contemporary take on the work of Joseph Pilates, moves this mind-body exercise into the new millennium. It’s a Core Thing is located within the Core Fitness facility, making it easy for you to experience the benefits of the enduringly popular workout known for lengthening, toning, and strengthening muscles through the use of 5 Basic Principles. 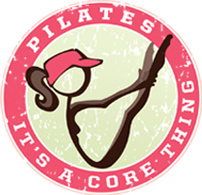 Pilates is not just a form of exercise. It’s something that can be applied to your daily life. Our instructors take that seriously, teaching you to attain the principles progressively so that you can transform yourself within and without. 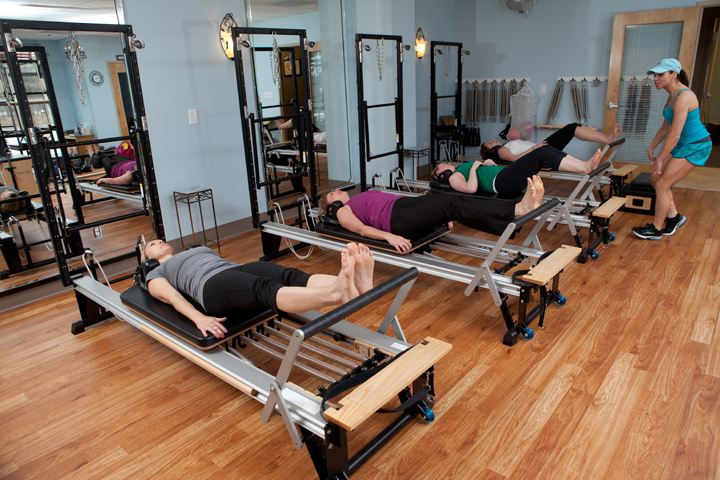 Exercise should improve your quality of life, and that’s what Pilates does. 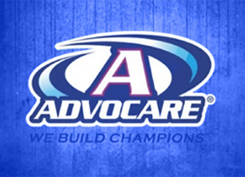 We realize that it takes a major commitment to schedule exercise into your day, and we do not take that lightly. The atmosphere at our studio is one that combines hard work and sweat with memorable times and laughter. That’s right — a combination of exercise and FUN! As your instructors we want to guide you to a better understanding of how exercising can improve the quality of your movement and positively affect the quality of your life. After you learn the 5 Basic Principles of Pilates, you will find yourself trying to apply them constantly throughout your days.